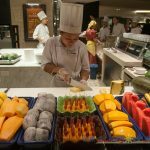 #Food #FoodPorn #EatAllYouCan #FoodAllYouCan #AsianBuffet #Buffet #Hungry #Cravings #LetsEat #Manila #Philippines- hashtags we noticed when people post in their social media that contains images of FOODS. 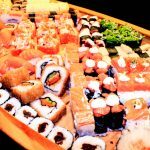 People nowadays is a suspect of taking photos of foods before they eat, instead of praying first for the blessing (well, it’s just part of my observations as a fan of buffet resto LOL). 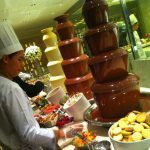 Buffets are Hot these days! 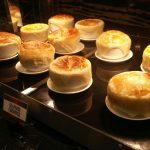 Whether it is in a Hotel or not, people flock to try them. 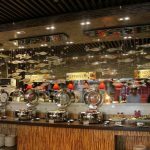 Buffet restaurants are the ultimate tease that surely will break your diet session. 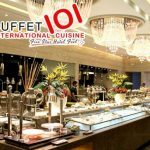 Everyone loves buffet. 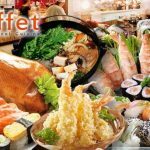 Enjoying unlimited servings of our favourite dishes for a fixed price would be a pleasure for sure. 1. 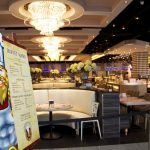 Be a KING at VIKINGS! 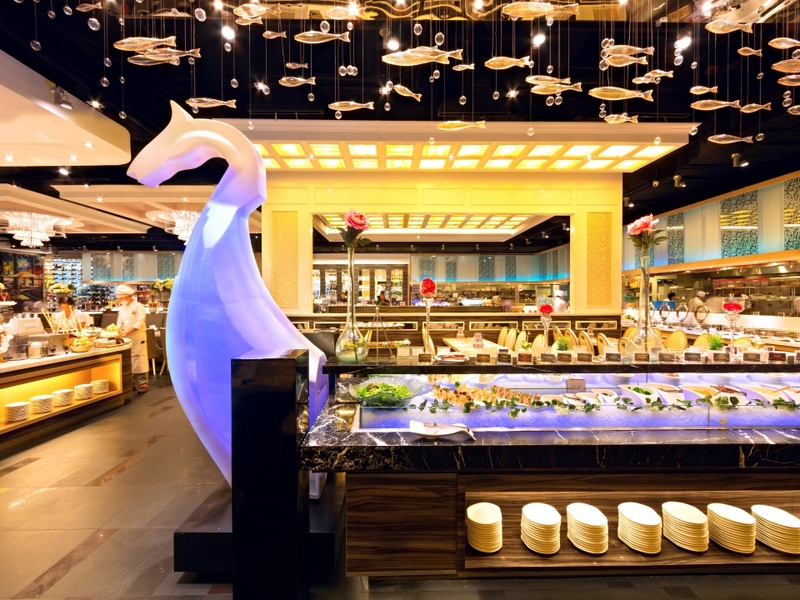 Vikings has successfully redefined the buffet experience with its signature “luxury buffet” concept. 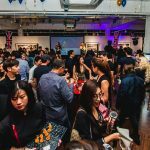 Where else can you enjoy the best flavours from around the globe, using the very best ingredients and prepared by an army of hand-picked chefs, all in one place? 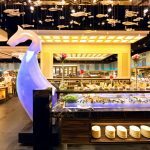 Recently, Vikings was awarded as the “Most Promising Retailer” by the Philippines Retailers Association, proof that the Vikings concept is indeed a winner, on all counts. 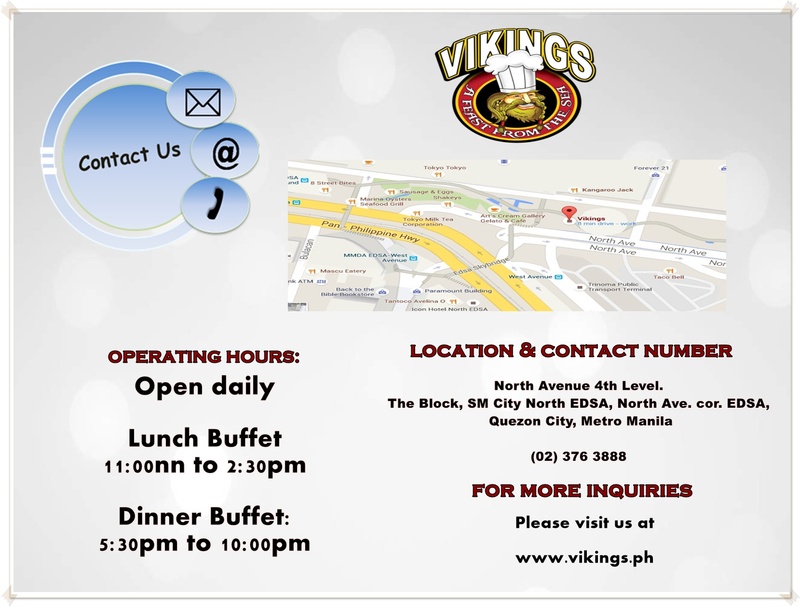 Many reviewers are often surprised at how good the food at Vikings is, given its price point of as low as ₱688 for weekday lunch meal. 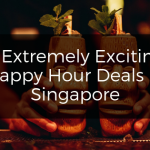 With that amount, you’ll get a huge selection of international and local dishes, from seafood to grilled meats, to mouth-watering desserts and refillable beverages. 2. 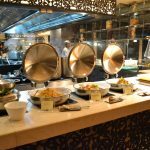 The Buffet International Cuisine, where your taste is in! 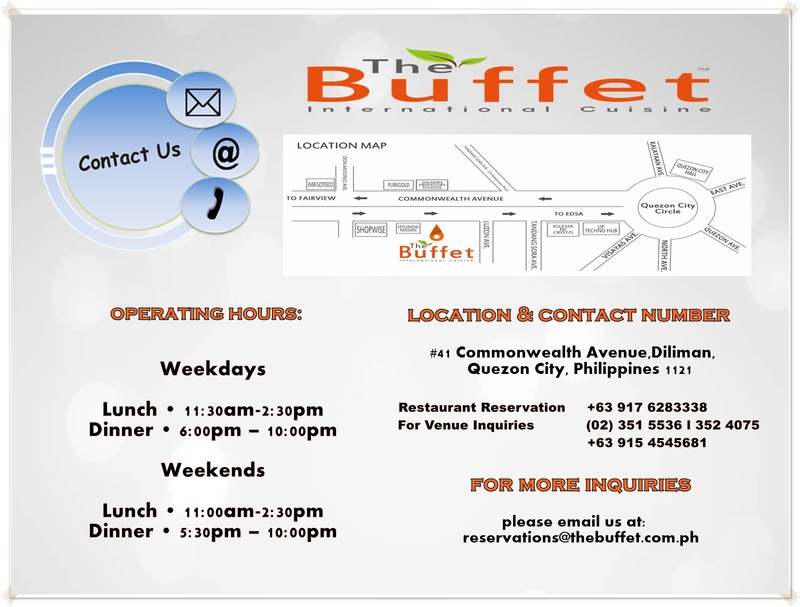 The Buffet International Cuisine located in Commonwealth used to be a Nissan showroom. 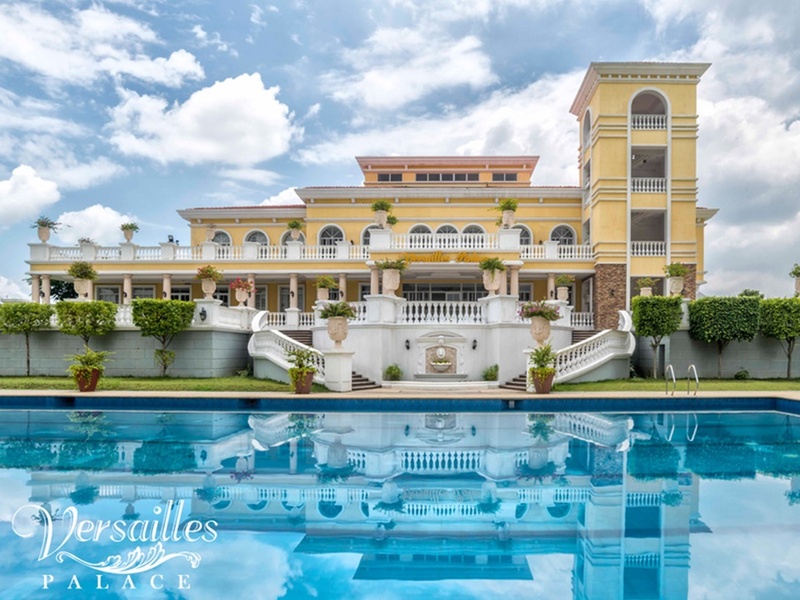 The place is huge with chandeliers, grand staircase, and elegant decors. 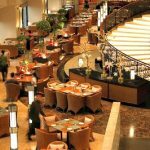 The dining area and buffet table is at the first level, while the second level is where the function rooms are. 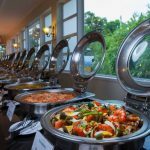 The Buffet currently has 3 function rooms on the second floor perfect for events, parties and gatherings. 3. 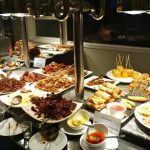 DADS Ultimate Buffet, big food for the big DADs! 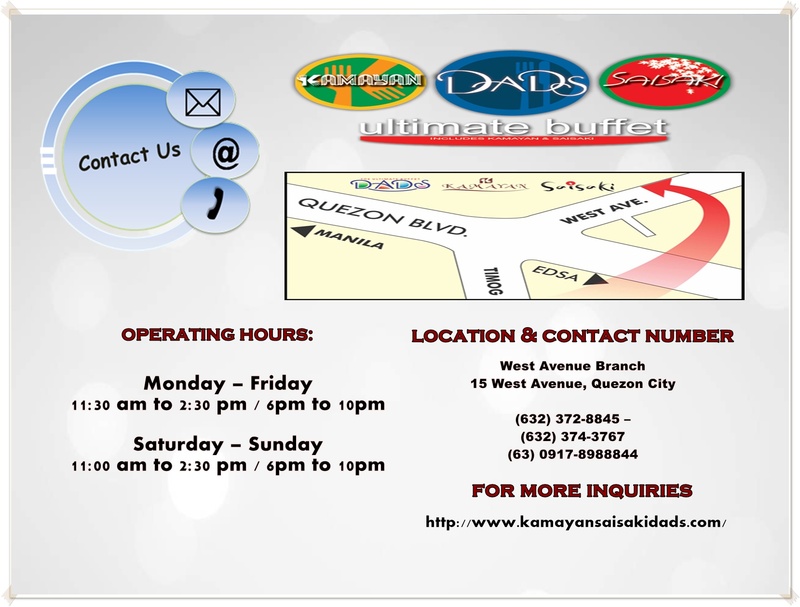 If you are looking for an affordable buffet with great customer service that is truly Filipino where the importance of close-family ties showing our hospitality that you don’t usually encounter in other buffet restaurants, I highly recommend that you head on to Kamayan Saisaki Dad’s today. 4. 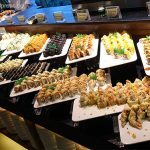 Buffet 101, where cravings happen to everyone! 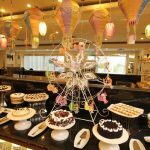 SPIRAL Sofitel is the gold standard for the most extensive and interactive gourmet dining buffet in Manila. 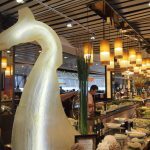 A year after it was launched, it continues to be hailed by foodies as Manila’s BEST buffet. 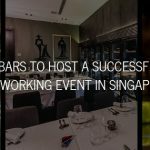 Covering almost 3,000 square meters of floor space at the Sofitel Philippine Plaza, and featuring 21 different Ateliers, you’re basically guaranteed that no craving will go unsatisfied! 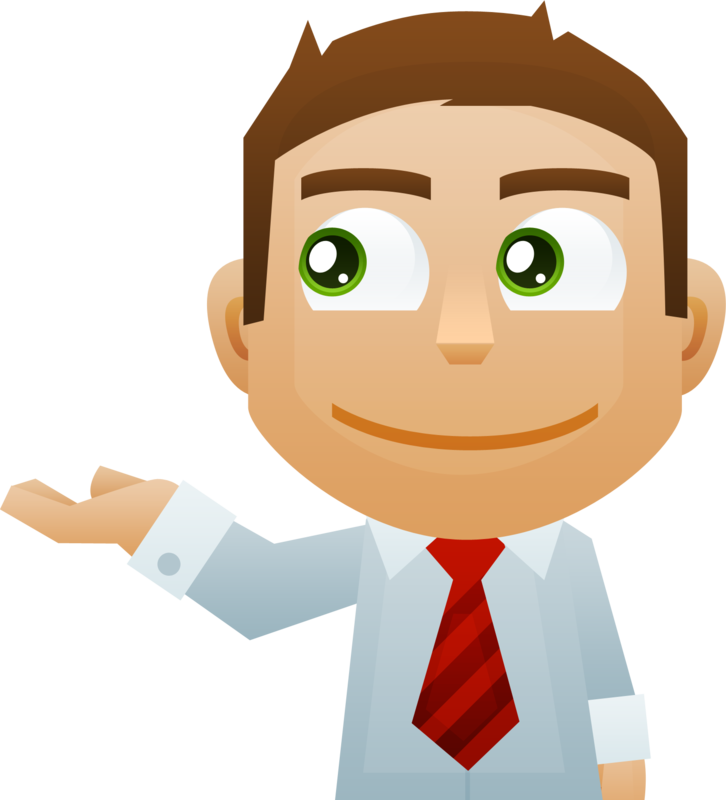 Even the idea of it can be quite overwhelming. Spiral is all about the exorbitance. 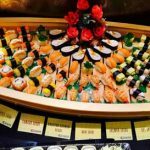 They’re the largest, most diverse, and one of the most expensive buffet restaurants out there. After all, it ain’t cheap being the best. 6. 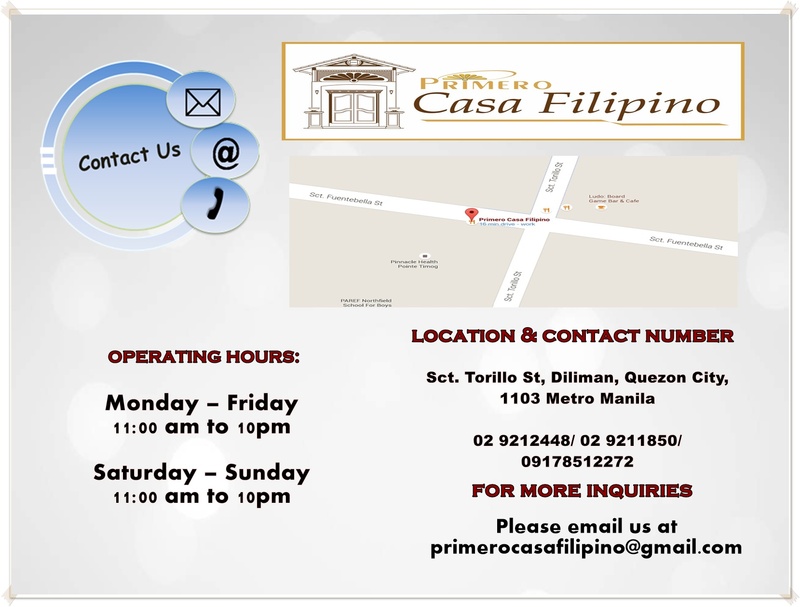 Primero Casa Filipino, a buffet you can’t say NO! Entering the place would give you a notion that you’ve just went to a fine dining restaurant and that prices must be really expensive. 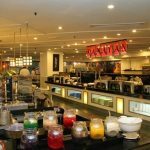 Yes, they have this fine dining atmosphere with candles and wine glasses on the table, but the whole place exudes a warm and homey feeling. 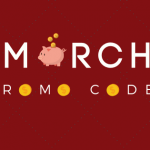 Plus, with a rate of P398 on weekdays andP498 during weekends, who said dining with class should be expensive? 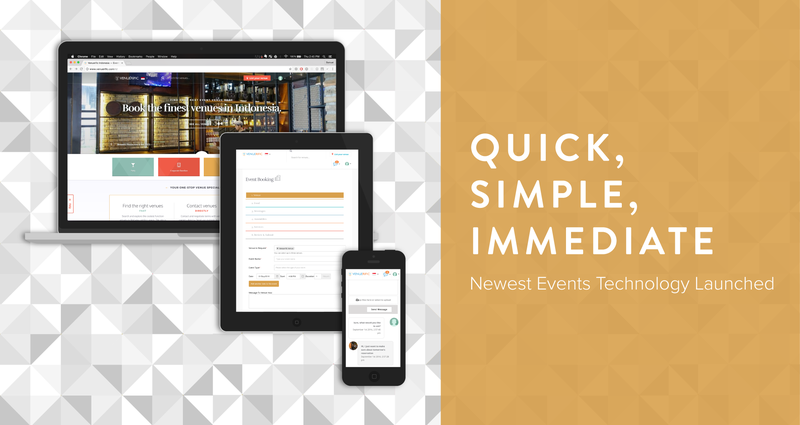 You can make a reservation online, whether for a small group or for bigger private functions. 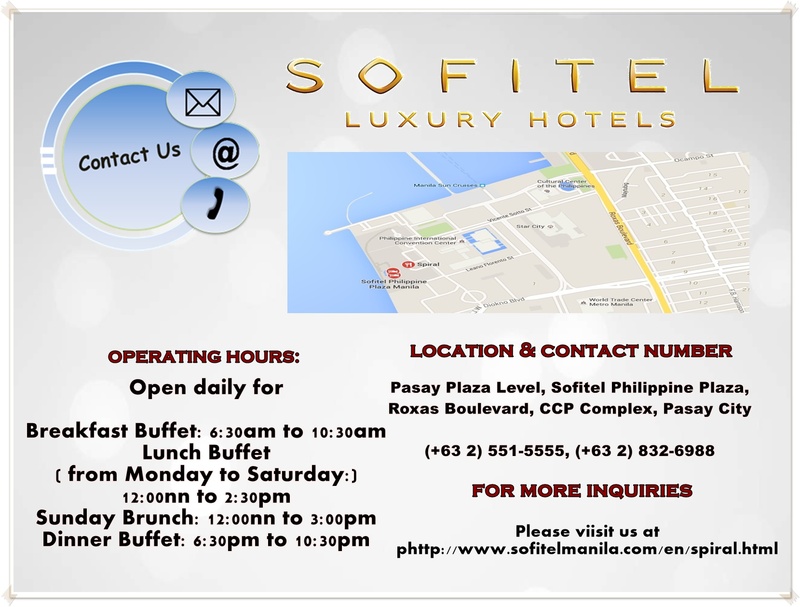 Our main function areas are: Comedor: 80-100 pax, Antesala: 60-70 pax, Privados (2nd flr): 70-80 pax. 7. 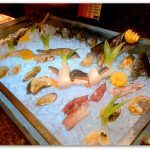 YAKIMIX. 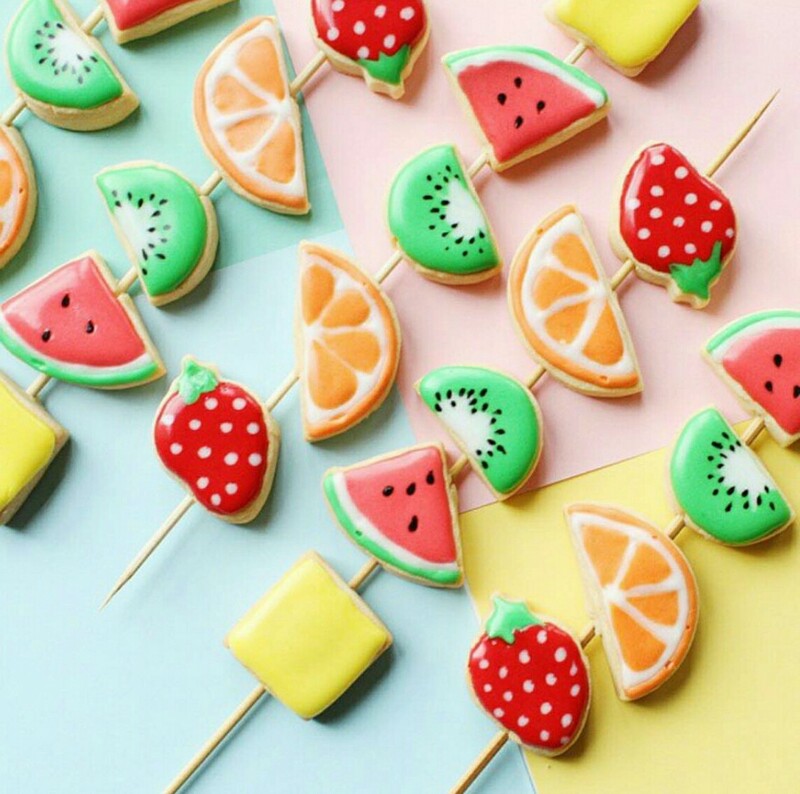 Mix of food. Mix of Love. 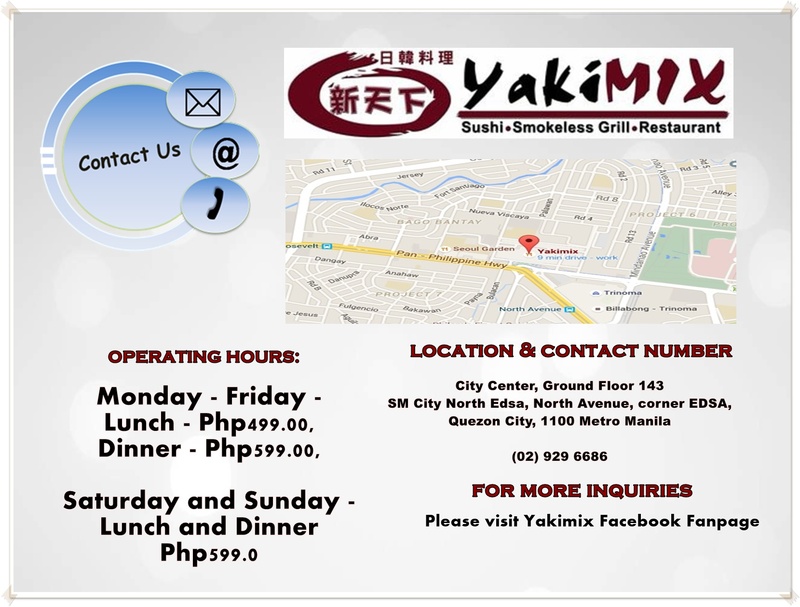 Yakimix is one of the known buffet restaurant within Metro Manila. 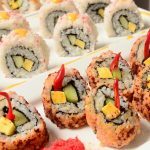 Japanese, Korean and Chinese cuisine – all in one restaurant. 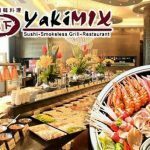 So what’s special with Yakimix compared to other buffet restaurants around? You can grill food on your own table. 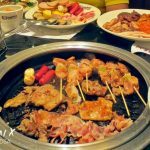 Yakimix serves a wide range of food and drinks. 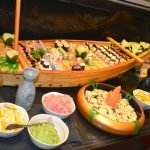 You can have a taste of Japanese dishes, Korean dishes and Chinese cuisine. The restaurant was an old heritage house built in 1920’s which was restored and transformed into what it is today. 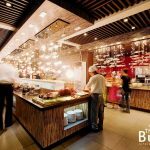 Owned by Chefs Roland and Jacqueline Laudico, this restaurant is located along P. Guevarra Street in San Juan, Metro Manila. 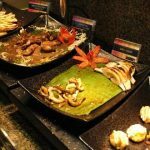 The restaurant has over 50 Filipino delicious dishes to choose from. 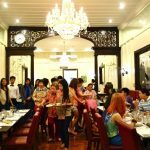 If you are looking for mouth-watering Filipino food, this restaurant will surely help you stop your cravings coupled with a Filipino-Spanish old house ambiance, one that will take you back in time, this buffet restaurant is for you.